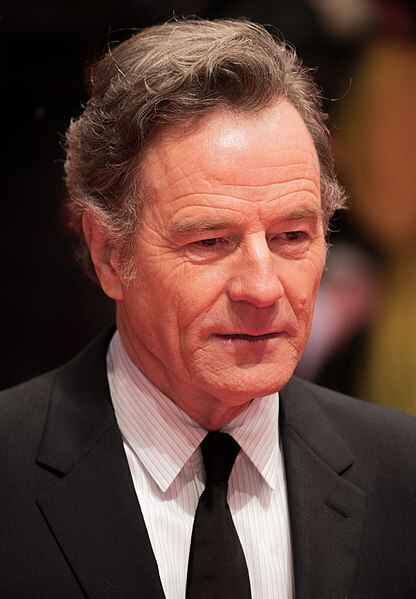 Bryan Lee Cranston (born March 7, 1956) is an American actor, director, producer, and writer, best known for his role as Walter White on Breaking Bad and Hal on Malcolm in the Middle. He voiced Stradivarius Cain in the season 23 episode "The Spy Who Learned Me" and reprised his role of Walter White, from Breaking Bad, in the Breaking Bad Couch Gag from the season 24 episode "What Animated Women Want" via live-action recording. Modified on July 23, 2018, at 16:31.